Serving Jefferson County & Metro St. Louis, and other surrounding areas for over 18 years! 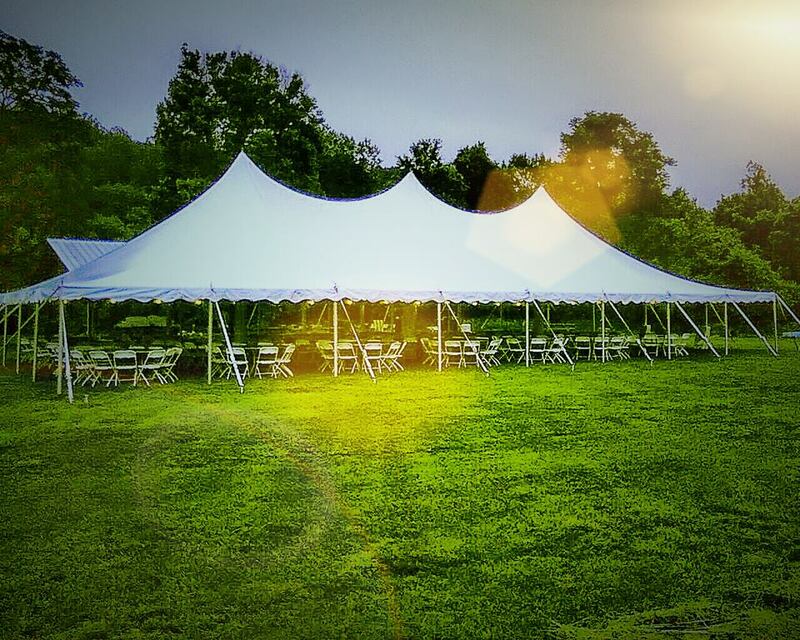 Renting tents, tables & chairs, linens & china, and MORE! Hello, and welcome to JCM Party Rentals, Inc.! We would like to introduce ourselves. 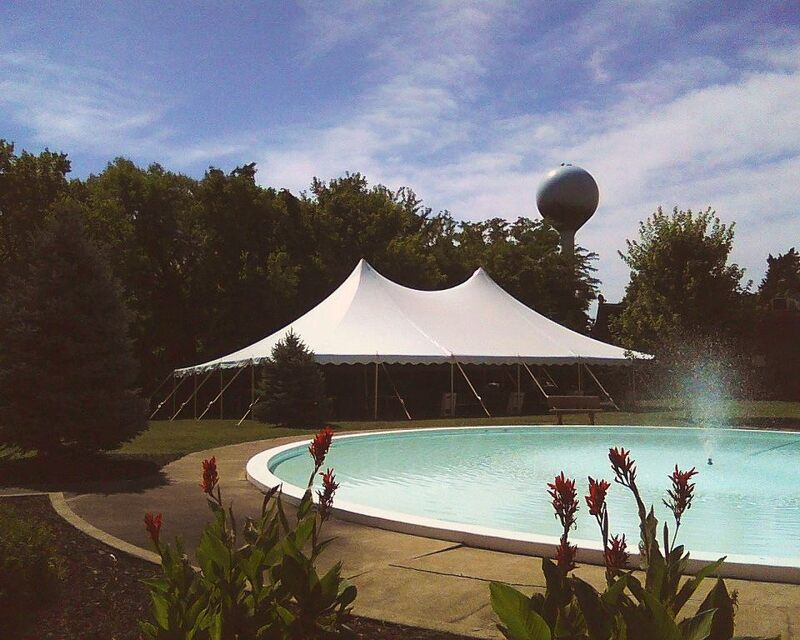 JCM has been providing tents, tables, chairs, and other party rental equipment since 1995. JCM Party Rentals, is a family/veteran owned business. We started in a small warehouse, with one truck & two employees. Our business has grown consistently, as a result of our unmatched customer service & referrals from satisfied customers. JCM Party Rental Inc., has made the commitment to buy american made products; although, it's not always easy or possible to buy american made. We do take the extra time and steps to do so. From our Homer Laughlin china, that has been union made in Newell, West Virginia since 1871; to our Libby glassware made in the USA since 1818. Also, our disposable table covers are made in Schumberg, Ill. Even our tents are made in America, over in Evansville, IND. since 1892. We are always in the process of updating & editing this site. We charge for all deliveries. Sunday, late night & also holiday deliveries are extra. Extra delivery charges may apply; such as but not limited to: distance or stairs, etc. If you encounter any broken links please contact by email, Here.